I have an insane Disney obsession. You might be thinking "no big deal". But I use the word obsession in the truest, most literal sense possible. 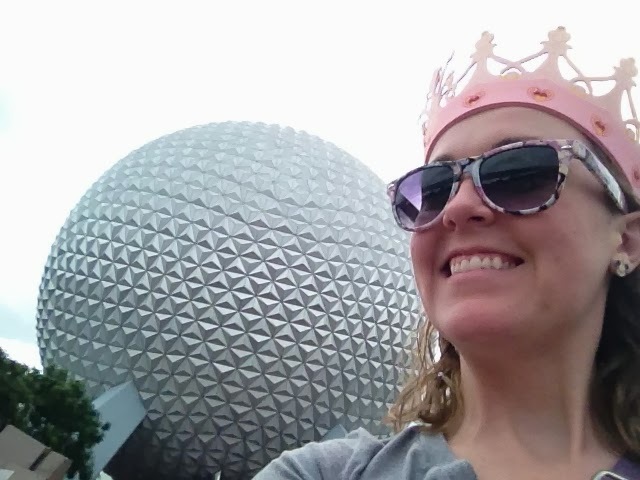 I've probably traveled to Disney about 100 times (& I am not a Florida resident). I listen to Disney World park music when I do house/school work. I listen to Disney podcasts while I get ready in the morning. I plan "never-going-to-happen" Disney trips on the Disney World website regularly. I sometimes think about driving to Disney for a weekend trip (it's a 7 hour drive). I read Disney blogs. An estimated 1-in-8 of my Pinterest pins is Disney related. I go to the theater for all the Disney movies. I save Disney theme park maps... I'll stop here for now because I think you get the picture. I'm obsessed, I'm obsessed, and I don't care who knows it! This is me super excited because I'm at the Florida Welcome Center, only a few hours away from The Happiest Place on Earth!!! 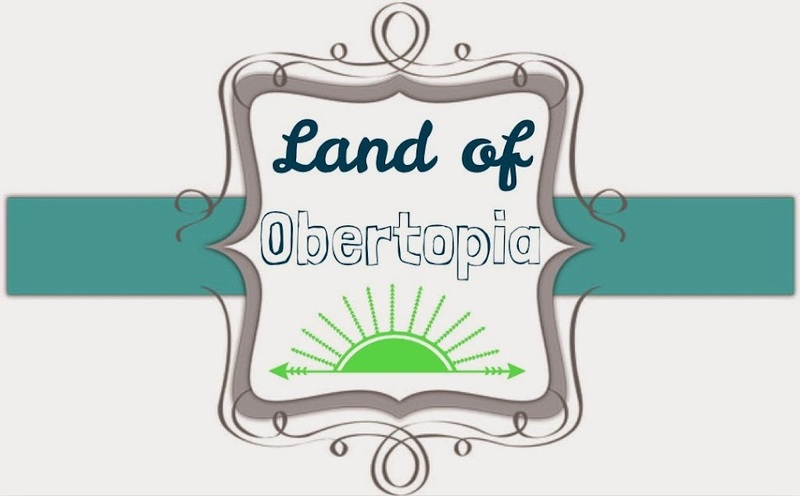 My confession comes with some perks for you, if you're in the process of planning a trip to "The Happiest Place On Earth!" 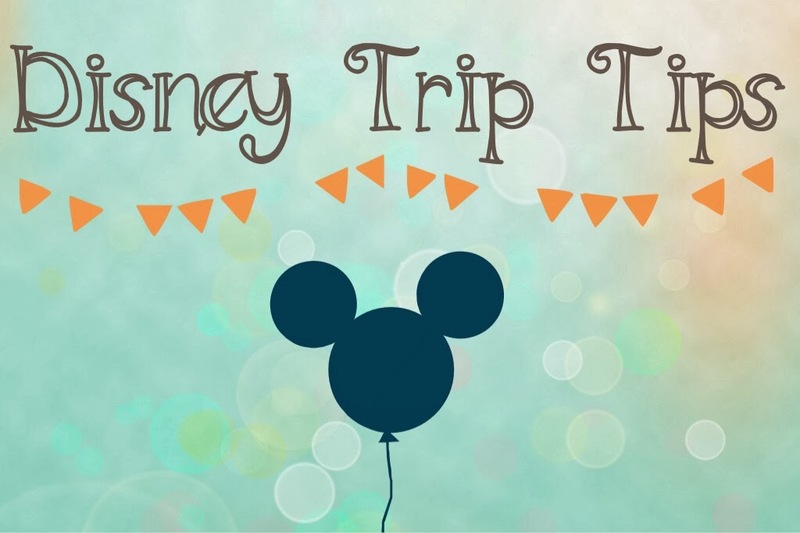 Whether this is your first trip, or it's been a while since your last trip, here are some tips to help you with your next Mouse-centered vaycay! 1) When are you going to go? Disney World has different pricing seasons. Peak attendance seasons will be the most expensive time to visit & the most crowded, which means (arguably) that you'll be paying more while experiencing less. Click here to see the estimated weekly crowd break-down for 2014. You can also click here to see a quick summary of peak/regular/off-peak times of the year at WDW. Keep in mind that Disney Marathon dates and holidays are usually THE busiest time of year. Oftentimes, the WDW resort will choose off-peak times of year to take certain attractions offline for a few weeks in order to perform a quick refurb. Keep this in mind when planing your trip dates. If this is a concern for you, click here to see a list of the planned closure dates for attractions at WDW. I'm a teacher, so it is difficult for me to go during off-peak times. When my school calendar limits the ability to visit whenever I want, I use sites like TouringPlans.com to make the most of my time in the parks. It gives an estimate of what parks will be most crowded and also provides a wait-time app for my smart phone. Touring Plans does require a subscription to access all their available information ($12.95/year--and you can probably easily find a discount code to make it even cheaper), but there are other apps available that provide similar information for free. The My Disney Experience app (free) also provides wait time information along with multiple other useful features. So you've decided to go during a rainy season? Good! 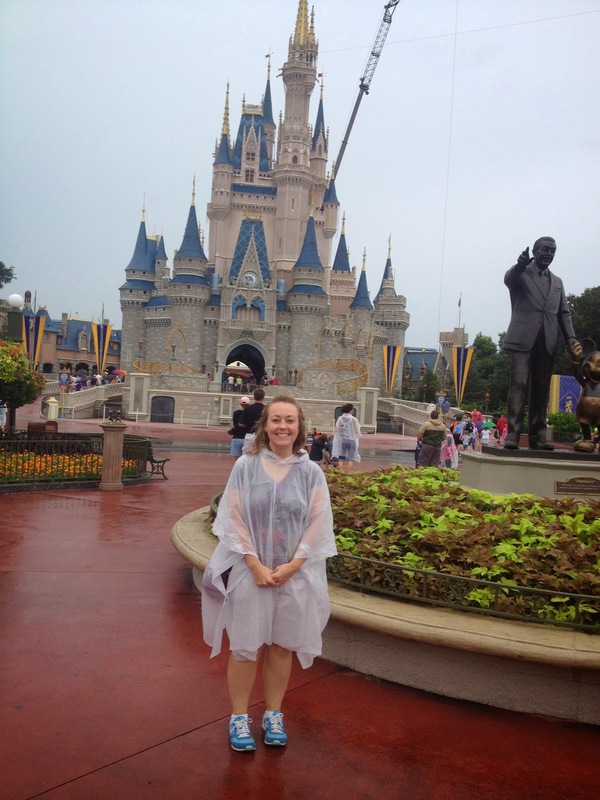 The parks will be way less crowded and the Disney Parks ponchos are super cute (even though they cost quite a bit more than the drugstore ponchos)! The journey to Disney World is an exciting one... for the first hour. Then it can get a little boring unless you plan ahead! You may want to pack Disney movies, Disney coloring books, and Disney music to keep the excitement going. You can use the travel time to plan where you'll go on which days. I do not recommend waiting 'til this time to make your dining reservations because that might be too late. 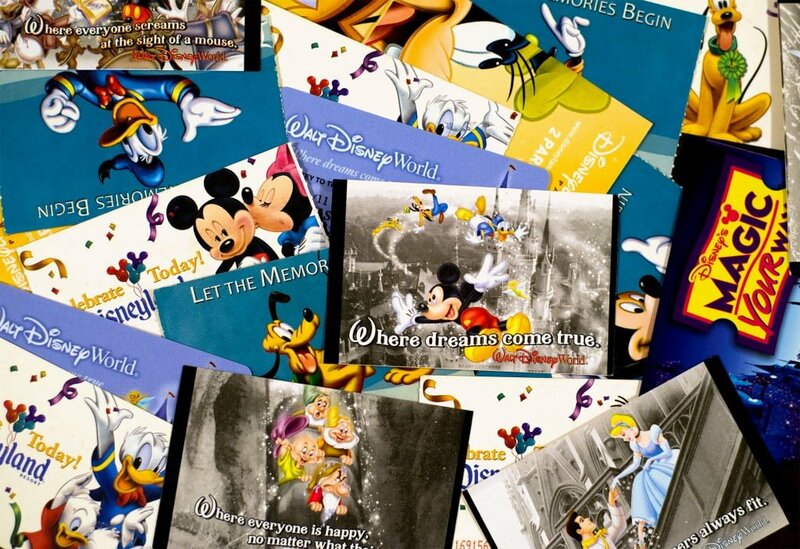 You can listen to free Disney podcasts on your way to Disney. All of these sites also have phone apps available so you can listen on the go! Perfect for long car trips!! Depending on the resort you choose, you'll get plenty of exercise for your travel legs as you walk to your room... And what a beautiful walk it is! 3) Where to stay... Where to stay...? I am an "on-property" girl. If my budget can handle it, and it is my choice, I will choose to stay on Disney property every time. 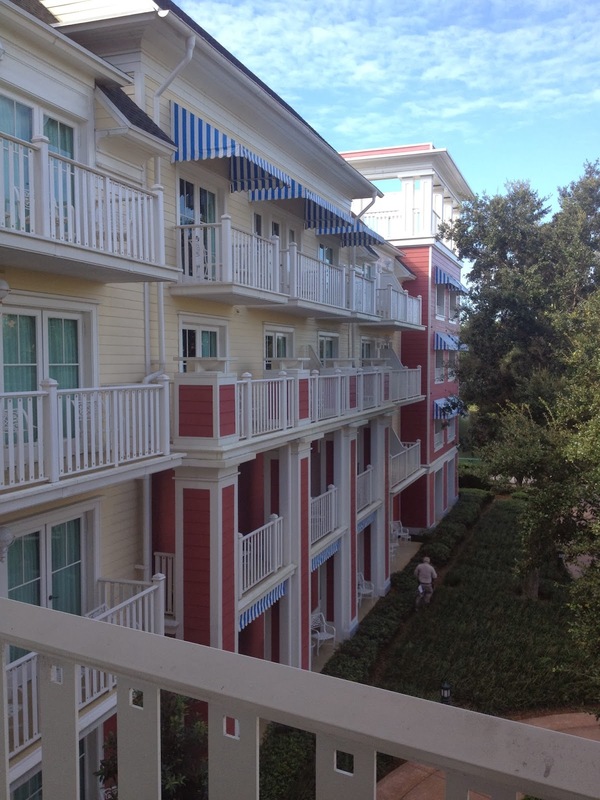 Staying "on-property" means that you stay in a Disney-owned and operated resort/hotel. 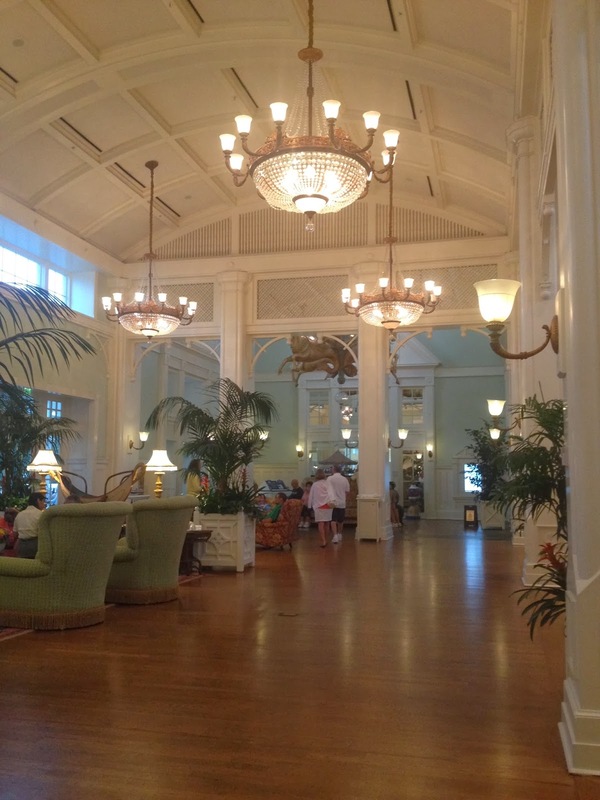 Click here for a list of all available Disney resorts. When you stay on property, you get the complete Disney experience. 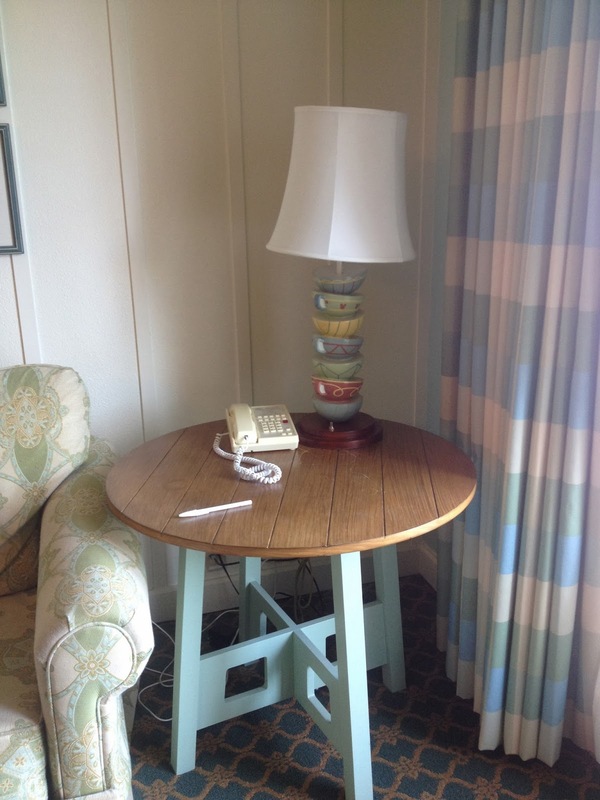 Each resort is themed and features Disney characters throughout, including hidden Mickeys. Each resort also includes free Disney transportation to/from all parks and the Downtown Disney shopping area. I've stayed at value resorts, moderate resorts, and deluxe resorts and I love them all for different reasons. If you bring a car to WDW, and stay on Disney property, you can park at all the theme parks for free as well (if you choose to avoid Disney transportation). Sometimes the Disney transportation can be slower than desired, especially during peak times, so it is nice to have options when it comes to getting to your chosen park. Some of the on-property resorts have units with kitchens, and this can be a huge money saver. Our last resort (the Boardwalk Villas) had a kitchen and we were able to cook most of our meals in the room. It was very convenient and saved us quite a bit. We had a great little balcony. The view from our balcony! Loved it! I mean, look at that cute tea cup lamp!!! And of course, you can choose to stay off property. There are a ton of options!! Seriously... A ton! If you're set on staying off property, I recommend getting a condo with a kitchen so you can save money by cooking your own meals. After a few home-cooked meals, you'll certainly make up for the cost of the Disney daily parking fee ($15). Build in some time for potential traffic issues, especially during peak season. And parking for "rope drop" (opening) can be super busy, even during off-peak season. Disney doesn't usually sell discounted tickets, so be prepared to pay the regular asking price. To buy tickets straight from Disney, you can click here. I have purchased slightly discounted tickets twice before from Undercover Tourist. I trust them completely and I have never had any issues using my tickets. Sometimes they offer more discounts if you sign up for the free MouseSavers.com monthly newsletter. Each monthly email comes with embedded links you can click for an even better ticket discount. If you order from Undercover Tourist, you will need to make sure you order with time to spare for delivery before your trip. Like I said earlier, the discounts are not huge, but saving $10-$15 per ticket can add up if you have a large family (or if you just like saving a few bucks, like me!). 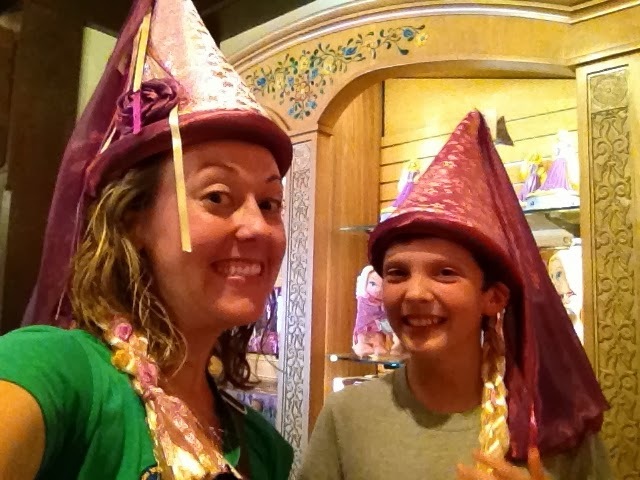 DisneyTouristBlog.com also has a great blog post about buying discounted tickets, too. Click here to check it out! This is another place where your guide book (Click here to find the perfect one for you ) could come in handy. The 'must-dos' for you may be different than my personal 'must-dos'. Do you enjoy shows? Are you a thrill-seeker? Do you have little kids? Do you want to have quick meals or sit-down meals? The answers to all of these questions are important when planning your itinerary. Magic Kingdom-Splash Mountain, Space Mountain, Big Thunder Mountain, It's a Small World, Peter Pan's Flight, Journey of the Little Mermaid, Tomorrowland Transit Authority (Peoplemover), Jungle Cruise, Enchanted Tiki Room & Pirates of the Caribbean. It was raining, but I didn't mind! Epcot-Spaceship Earth, Living with the Land, Soarin, Test Track, Gran Fiesta Tour (Mexico), The American Adventure (America), & Maelstrom (Norway). Trying on sombreros in Mexico! Disney's Hollywood Studios-Tower of Terror, Rockin Roller Coaster, The Great Movie Ride, Toy Story Midway Mania, Muppet Vision 3D, Star Tours, & Walt Disney: One Man's Dream. I have to take a picture here every time! After Rockin' Roller Coaster, you can try on crazy things!!! Animal Kingdom-Kilimanjaro Safari, Dinosaur, & Expedition Everest. Best ride in the park, IMO! 6)What are you gonna eat? The Disney Food Blog-This site is an amazing, extensive, and super informational resource. Plus, they have pictures! You have got to check them out. 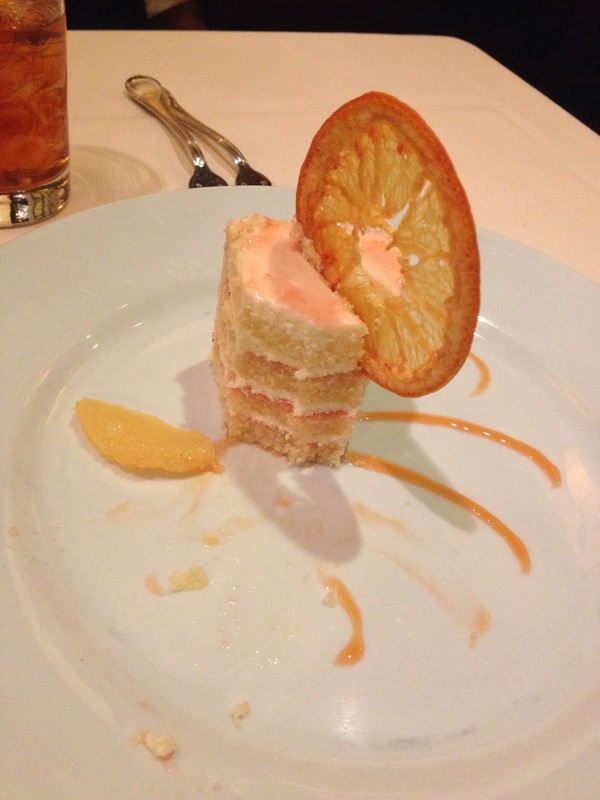 Disney Dining-This is the official page of Disney dining. You can easily search by price, cuisine, guest rating, etc. You can also make reservations here if you'd like. TouringPlans-This website gives you a chance to peruse all the menus from the different dining options. Huge list!! Yummy desserts, but I cannot remember where from! Got to use some of my Starbuck's gift card for breakfast one morning. Score! As mentioned in the "Where to Stay?" section, you can save a ton of money by cooking your meals in your room. Be sure to factor the cost of dining into your budget--It can be super pricey!! It may be cheaper for you to buy groceries & pay extra for a condo with a kitchen versus eating every meal out. Are you planning on doing the parks kamikaze style? Play until you drop? However you want to do it, just know your limits. My favorite: Wake up early, get to the park as early as possible, leave around lunchtime to eat/nap/swim, go back around 4, & stay 'til close. If you have little kids, be prepared for a serious meltdown if you stay too long. WDW will quickly become The Unhappiest Place on Earth if someone misses their nap time!! If you stay in a monorail resort, or a resort within walking or boating distance, your lunchtime break is only a short distance away. Totally worth it! This is a very quick tip: Find a way to be in the parks as much as possible at night! Nightime is the most magical time in the parks! The lights... The music... The cooler weather. Oh, it's wonderful! Trust me-You won't be disappointed if you visit the parks at night. Hollywood & Sunset Boulevards at Hollywood Studios. Any of Animal Kingdom you get to see at night is magical because it is not always open during evening hours. I think this is currently in the process of changing--tonight for example it's open until 9 PM--that is awesome! This park is gorgeous so see it at night when you can! 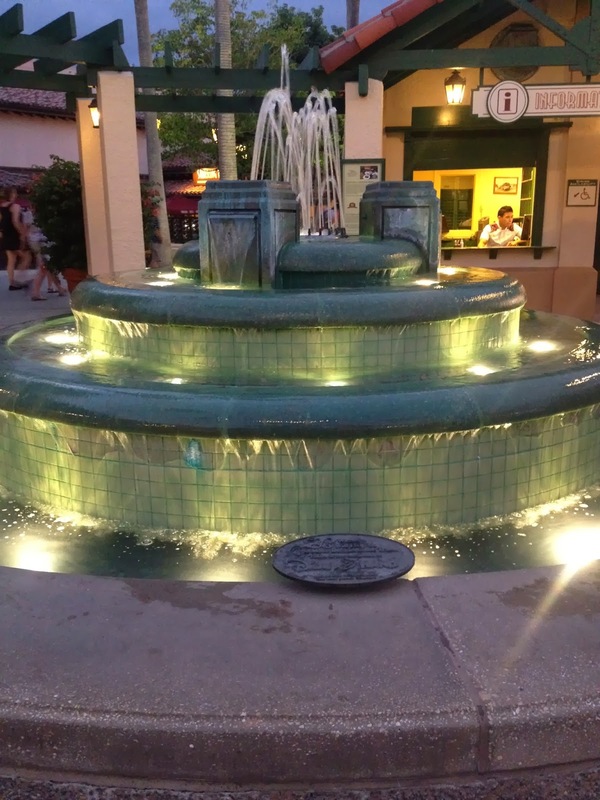 I absolutely love this fountain (at Hollywood Studios) at night! ...And you just HAVE to ride this ride at night! Disney is very good a merchandising! Beware! 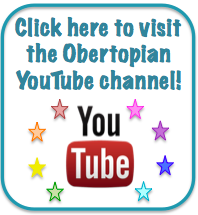 They have something for just about everyone & tons of super cute stuff for kids. I recommend setting a tight budget for souvenirs & sticking to it as much as possible. You might even want to do the cash method-Only bring what you can reasonably spend & once the cash is gone, it's gone. If you stay on property, beware of charging items to your room. This got me in to a bit of trouble on my last trip.... It's just so easy! 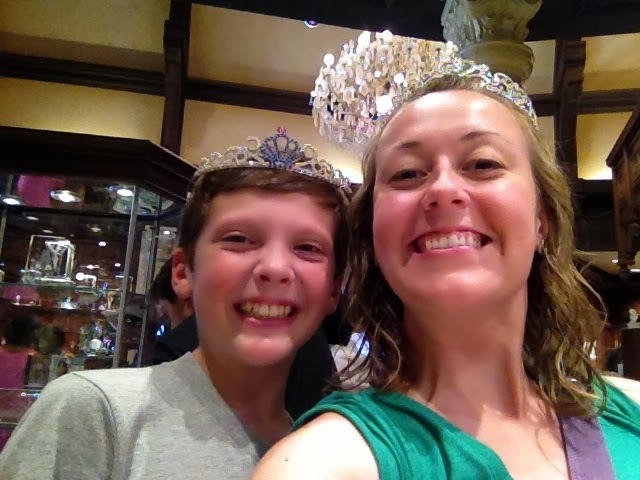 Best idea: Visit some of the Disney outlets in the nearby shopping malls in Orlando. I have found t-shirts & knick-knacks at 1/4 the cost of what they would have cost in the parks... And these are true Disney Parks items. The local Wal-Marts, Targets, and grocery stores often usually have Disney items for sale as well at a fraction of the cost you'd see in the parks. You'll save a ton of money this way & your souvenir dollars will stretch much further than possible on Disney property. I almost impulse bought these puzzles, but then I did a price match on my phone and was able to find them much cheaper elsewhere. The day has been saved!! I really, really had to have this princess crown. No price matching on this one! We didn't buy these, but we couldn't help but try them on! 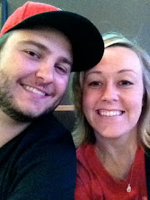 Same story with these... How precious are we?!?! 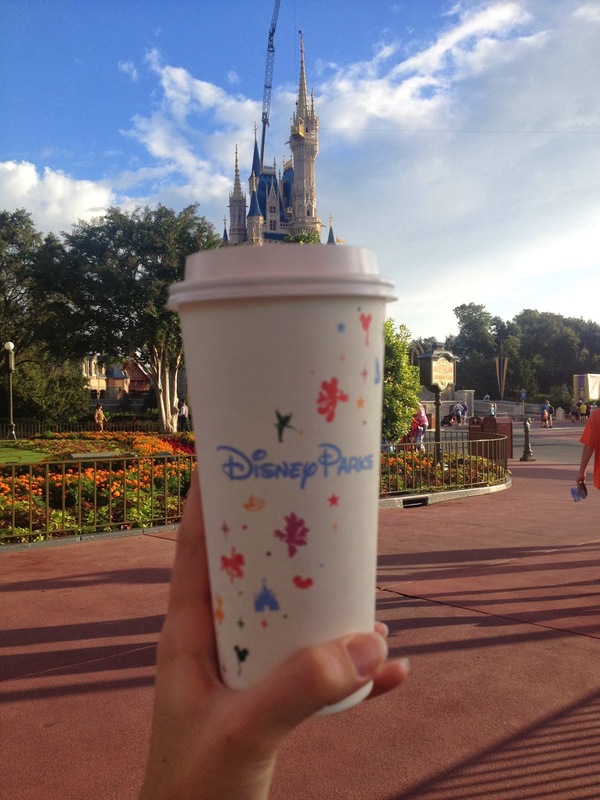 Take full advantage of all the free/included stuff you can while visiting Disney. Save one of your ticket days & hang out by the pool. Visit Downtown Disney for a meal, shopping, & let your kids play in the Lego store or in one of several splash-able water fountains. Drive around & visit the other Disney resorts for a meal or a casual walking tour. My favorite place to hang out for free is the Boardwalk area near Epcot. If I lived in Orlando, I would go there to hang out at least once a month... Especially at night! Beautiful! Love Downtown Disney, but it can get very crowded during peak times & on weekends! They have some amazing stores!! 11) Should you visit other nearby parks? Depending on how busy you were during your trip, going home might be a welcomed break! If you're like me, however, going home brings a bit of depression & sadness. I recommend having plenty to do in the car/plane on the way home to keep your mind busy in case you're like me with the post-vacation depression. If you enjoyed your Disney vacation, begin planning your next vacation. What do you want to do again? What did you miss this time that you hope to do next time? Where do you want to stay next time? If you begin planning your next trip, you'll have something new to look forward to. Almost home... The only good part about having the leave Disney is getting to go home.